Wedding is a ceremony that unites two souls into a single unison. It is a day when two people sharing similar thoughts and feelings tie the knot vowing to spend the rest of their lives together. But when it comes to planning a wedding, the bride and groom are like opposite poles thinking in utterly contrasting manner. 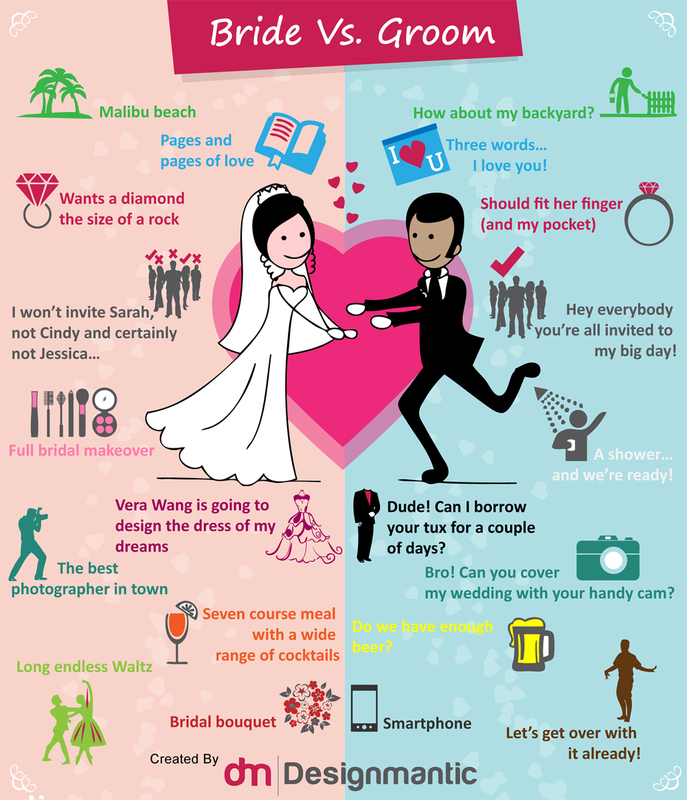 The following infographic reveals how differently bride and groom think on each aspect of wedding when they are planning their ‘Big Day’. 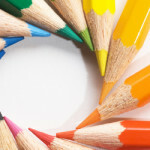 [INFOGRAPHIC]: Color your Brand Industry-wisely! 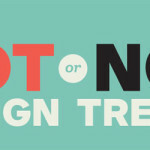 Top 10 Graphic Design Trends for 2014- What’s Heating Up? Great info on Bride Vs Groom. I now have a much better understanding of whats happening behind the scenes. We are Wedding Photographers in Pretoria and I will keep the info found in mind when dealing with our clients.